The Chicago Police Department is not allowing any officers to transfer into our 19th district this month, according to the Second City Cop blog, even though manpower here is on the cusp of an all-time low. 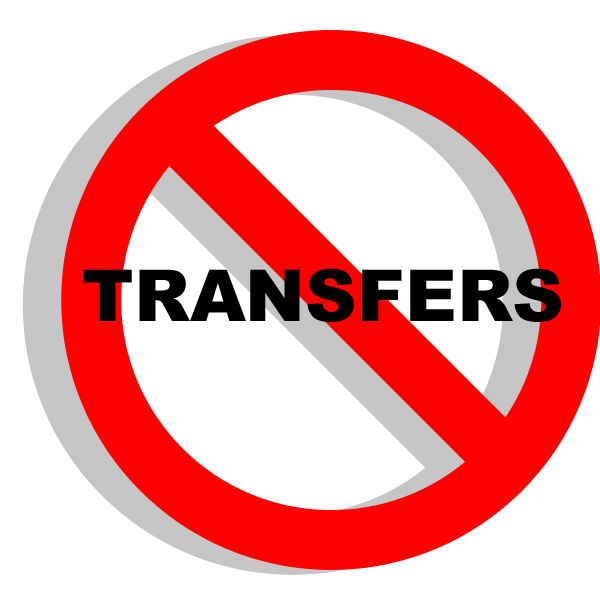 The elimination of transfer opportunities comes despite local Alderman Tom Tunney's promise on January 16 that transfers into our district "will continue until we are back to the staffing level that we were prior to the consolidation of the 19th and 23rd districts [in March 2012]." Despite the political theatrics and boasts, our district had only 343 officers last month according to CPD documents—that's two fewer than January 2014 and down a whopping 125 since the district consolidation. Our district lost 27% of its manpower between October 2011 and last March's low water mark of 340 officers. Then, suddenly, the department began allowing a small number of officers to transfer into our district. Local aldermen Tom Tunney and James Cappleman will tell you the transfers began because of their efforts to return the district to October 2011 strength. We gained 11 officers in April of last year. We were up 22 officers by July. But, then, the headcount started dwindling again as the number of officers transferring in was off-set by officers leaving. Down 6 cops in August. We lost another 5 in September. Minus 2 in October and minus another 2 in November. And four more were gone last month.